Amazing West of the Trail Waterfront Opportunity minutes from the #1 Beach in the USA Siesta Beach! 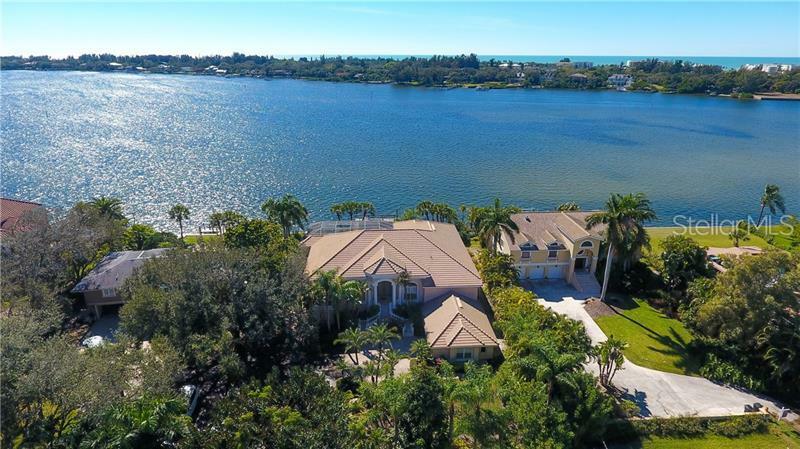 Turn your waterfront lifestyle dreams into reality with this large four-bedroom four bath home on an oversized nearly 20000 SF lot with spectacular FULL BAY VIEWS!! After a relaxing day on the water bask in the convenience of parking your boat at your very own private dock. 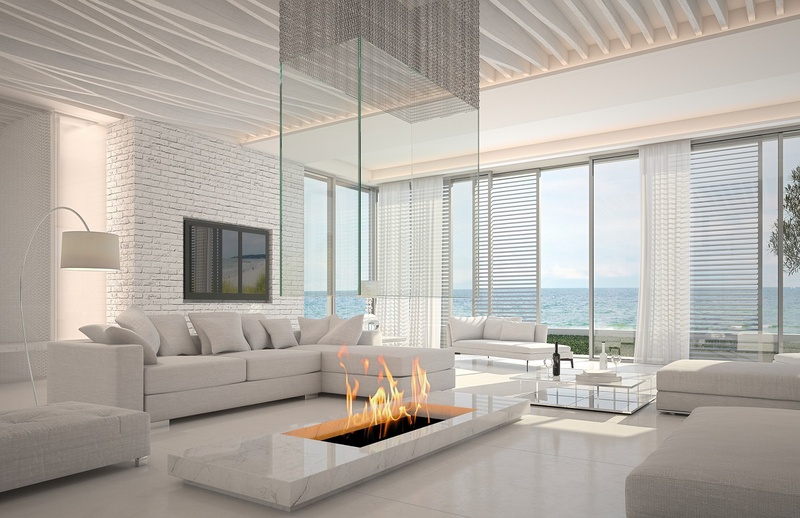 Enjoy the perfect Florida lifestyle with 180-degree sweeping sunsets from your outdoor living area featuring a screen enclosed oversized pool and raised spa. The views continue inside too! You will be delighted with the incredible full bay/intercoastal water views from the large eat-in kitchen master bedroom and most living areas. Upon entering you will notice the volume ceilings and tall doors throughout. The open concept kitchen and separate bar area have been updated with granite countertops. The master features his and her walk-in closets and vanities and an oversized garden tub. This home has the perfect split floor plan with two of the three extra bedrooms sharing a jack and jill bath with dual sinks. The large den offers custom built-ins. The 2-car garage has tons of extra storage space for all your tools and beach toys. Stay cool with the TWO New AC units installed in 2013. NO DEED RESTRICTIONS! Perfectly located minutes from the South Village featuring great restaurants bars ice cream stores and shopping or with a short drive you can be in Sarasotaâs vibrant downtown area. This is the one you have been waiting for!